Continuing with the series about 3-D mailings and building evacuations. Today we’ll discuss the risks associated with the seemingly innocuous mail tube. For my sins way back when, I worked on the American Express account in NY and Oz. So am quite familiar with the brand and its direct marketing. This campaign was created by my colleagues. It won an industry award for response rates. Yet at the same time it cost Amex some of their best customers. The mailing was simply an A2 poster delivered in a mail tube. And it was mailed to the top 5% of customers in terms of average card spend. The diagram is not a crime scene as some have asked me over the years. 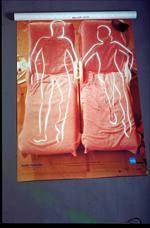 It’s an illustration of a heterosexual couple lying on sun beds. The offer is simple – book one person for a holiday on Hayman Island and your partner can join you at half price (using your Amex to pay of course). The response was outstanding for the most part and all the available rooms were booked within a few days of the mailing. But take a minute to think about this dear reader. 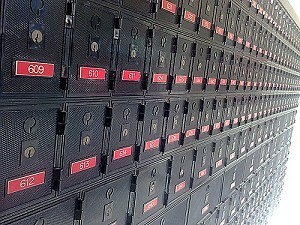 If your postal address is a post box, not a street address, how do you know if a mail tube has been sent to you? 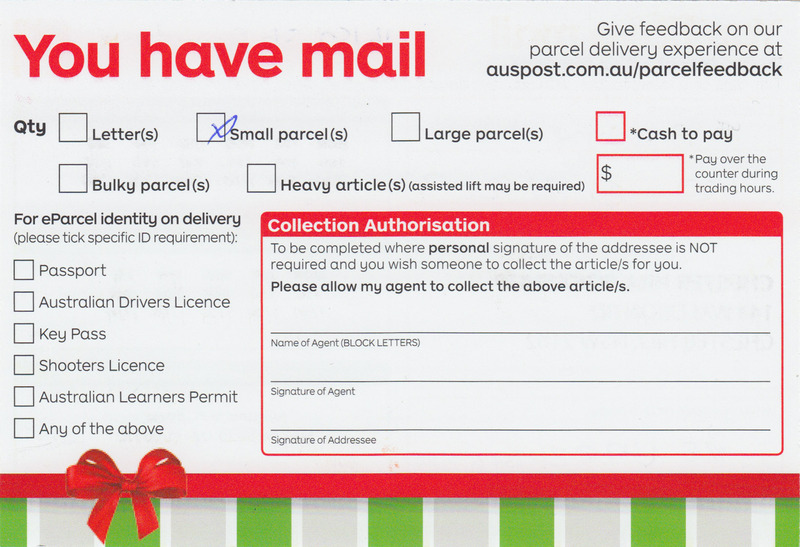 You guessed it – you receive a note from Australia Post advising you to visit the post office in their business hours. When do you think these VIP customers go to work and return home? Probably like you, they are early starters and late finishers. So those who received their mail via a post box, were forced to make a special trip, or sent their secretaries to collect the parcel that awaited them. Once again a testimony to the power direct marketing can have on your brand. One Sydney DM agency created a mailpack that nearly blinded a couple of prospects when they tried to open the mail tube. 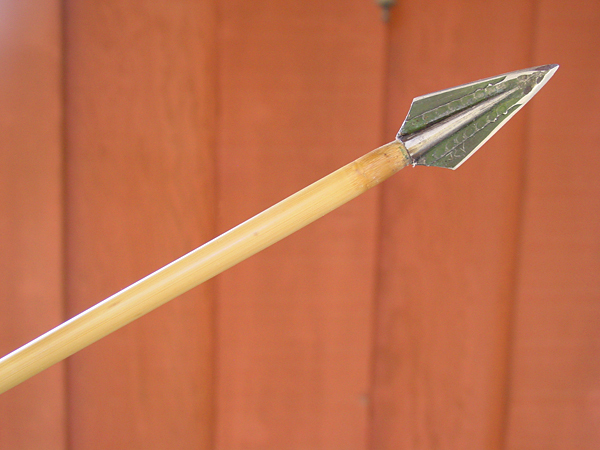 The pack contained a genuine hunting arrow with a razor-sharp metal tip designed to kill when fired from a crossbow. The agency had an arrow in its logo so it seemed like a good idea to use one in the pack as an involvement device to highlight the agency’s targeting powers, or some such message – you can imagine the copy. When one prospect received the mailing, he discovered that the contents were jammed in the mail tube. So he held the tube up to his eye to see what was causing the blockage. My bet dear reader, is you just flinched. As you imagined, the arrow flew out, narrowly missed his eye and embedded itself in his chair next to his head. It nearly blinded him. Great for gaining attention, but not so good for getting the sale! Apart from the obvious fact that you should never include anything in a mailpack which could cause harm to anyone handling it, it’s also a good idea to give your prospect some idea of how the mailpack works and how you want them to interact with it, if it in fact contains life-threatening goods. I could go on… and I will, with just one more example. A print company thought they had a great idea. They sent a live ferret in a cage to prospects, who were very senior decision-makers, with a note that said something like “we’ll ferret out the best print deal for you”. True story. 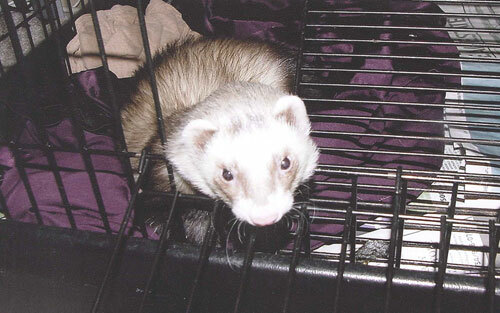 One manager told me they called the RSPCA to take the ferret away, as it had become a feral ferret and was hissing and spinning around the cage in a distressed state. The sales representative from the print company tried in vain for 3 days to make contact with the decision-maker. When he finally did get in touch, he was rather distressed himself about the welfare of his ferret. He was also told in no uncertain terms what to do with his print services – something similar to the laser gun advice I received. An epic fail to use the modern vernacular, but a hell of a lot more fun than the digital world, where you just send an email and ask the recipient to click here.